There’s something magical about a bookshop. What makes a good bookshop? I’ve been asking listeners from around the world to tell me about their favourite bookshop. 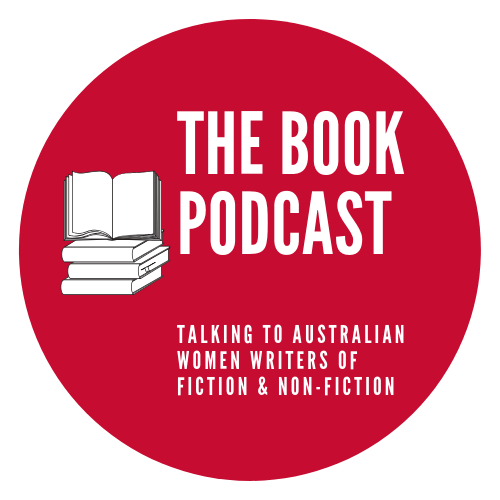 Over the next few months I will talk to the those bookshop owners, listen to their stories and chat about the books they love. To start here are images of two of my local favourites, Bookoccino in Avalon, and Berkelouw’s in Mona Vale, both run by extraordinary people who love stories; readers stories, author’s stories and of course, stories that come to life on the page.